“Overall, it’s been a fairly busy day. In FP1, each driver had two prime tyres and the focus was to take what we learned at the Bahrain test and put that into practice, so we ran some setup work on the same tyre type across multiple runs. We also spent time tuning mechanical setup items and aero platform work which gave us some interesting results. The track started very slippery which meant extremely high track improvement. Tyre graining is always a potential issue at this circuit, particularly on the front left, so we did a long run at the end of FP1 to assess how the tyres would hold up. Even with the track temperatures on the colder side, the tyres performed better than expected. 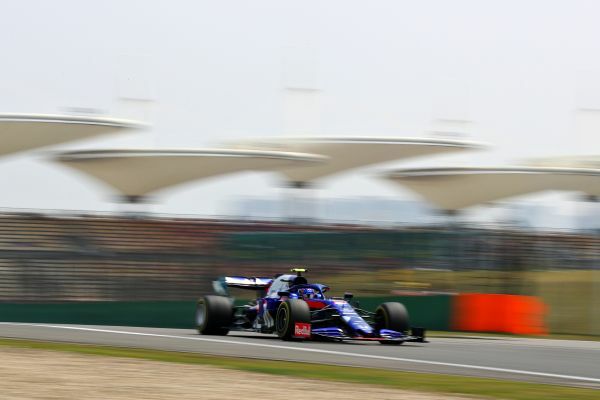 On the last lap of Dany’s run in FP1, Honda noticed an anomaly on the PU side, so we elected to cut his run slightly short and decided to change the PU as a precaution. The mechanics did a very good job to get the car turned around and running again halfway through FP2, although, this meant we had to compress Dany’s programme. 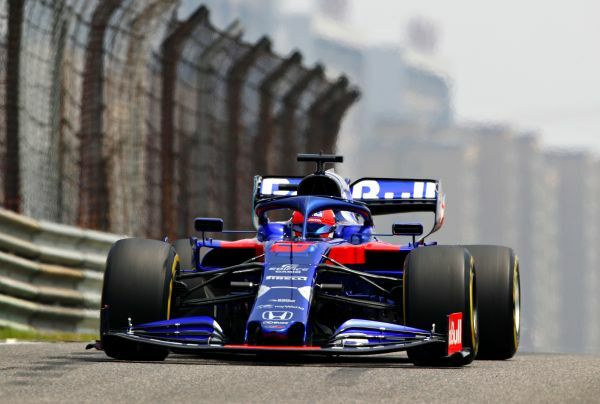 Traffic becomes a problem when you do a low fuel run while the rest of the field is on a race simulation during FP2, however, the team did a good job to find a reasonable window so Dany could get a couple of clean laps in.